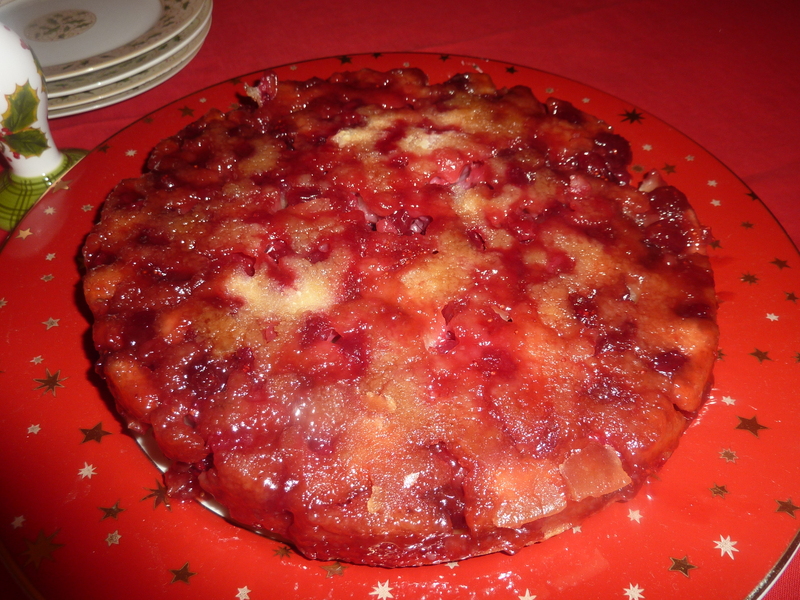 There is just not enough time to make all the fabulous cranberry recipes whether they are sweet or savory. I try to stock the freezer but it is never enough and usually only lasts til January. So enjoy while you can. 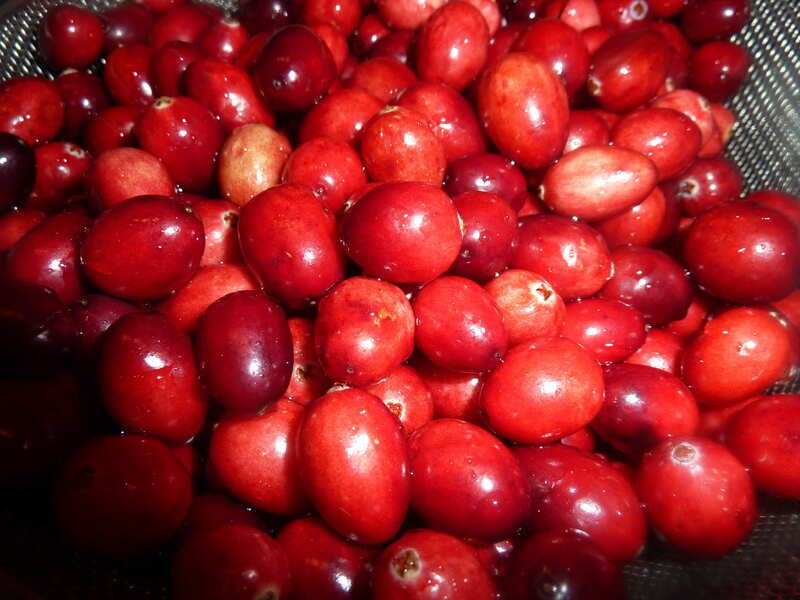 Be sure to try dried cranberries in some salads as well as stuffings, puddings, cookies and candy. Too funny; no it is just me. Thanks for visiting and please stop by again.